It's My Life as an Amazing Lady! Visit my blog and sneak a peak into my life experiences as an author, on personal growth, self care and empowerment, mommy mentoring , travel, semi homemade recipes, and more! 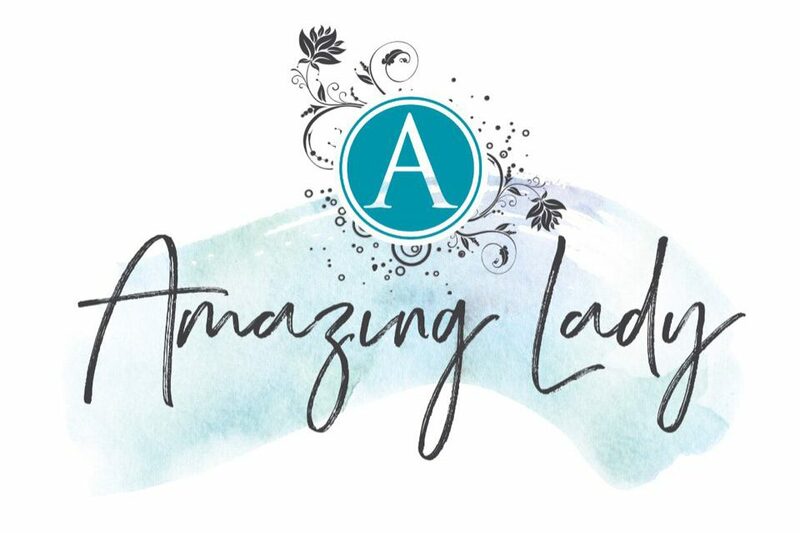 Join our Facebook tribe: Amazing Lady. Hire me for speaking engagements, poetry readings and workshops!